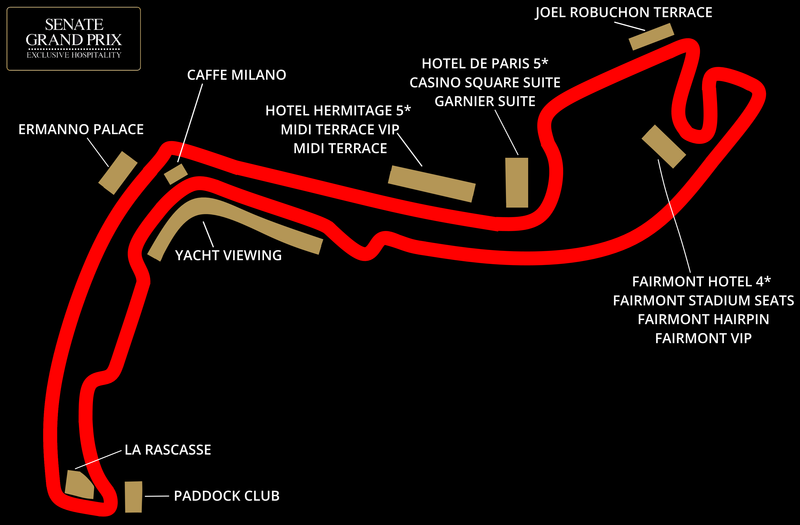 Watch both qualifying and the big race from Formula One Paddock ClubTM. 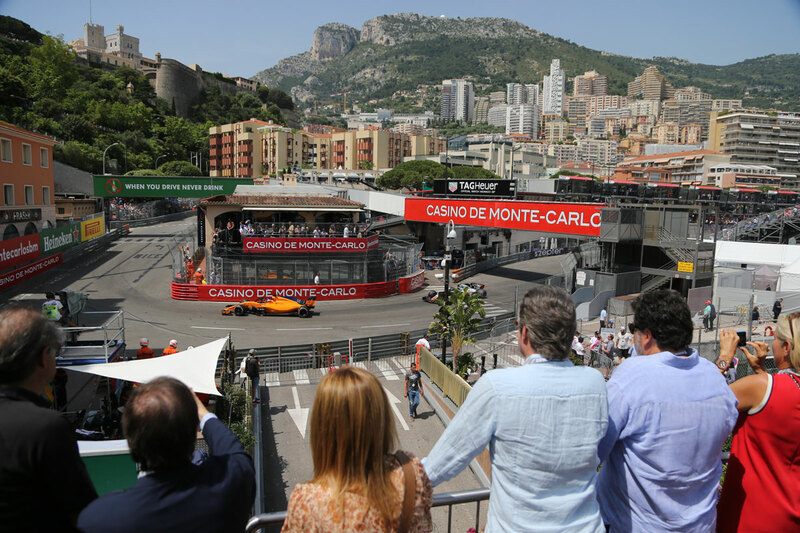 Enjoy world-class hospitality with stunning views of the final corner, watch as the cars speed past La Rascasse and around the sharp bend towards the final straight right before your eyes. 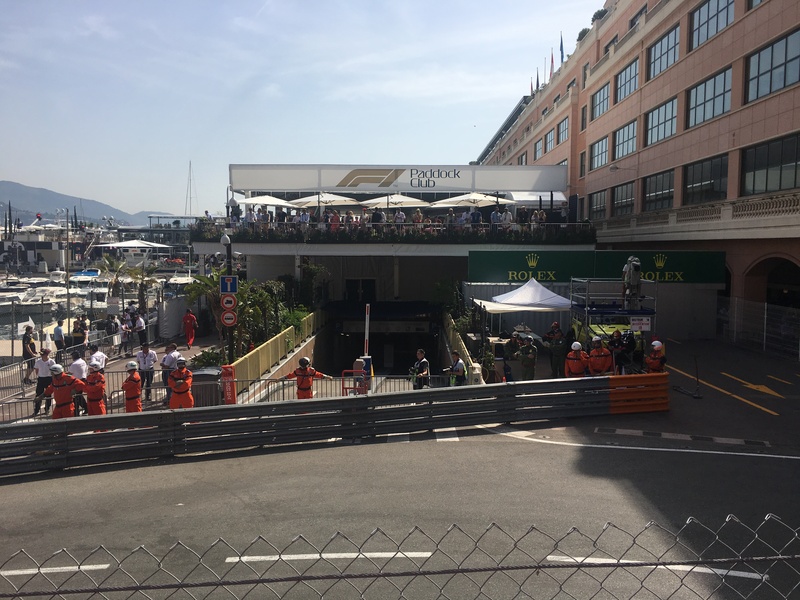 This amazing location gives out guest the change to watch the well known Monaco Grand Prix from a 5* location with unobstructed views. 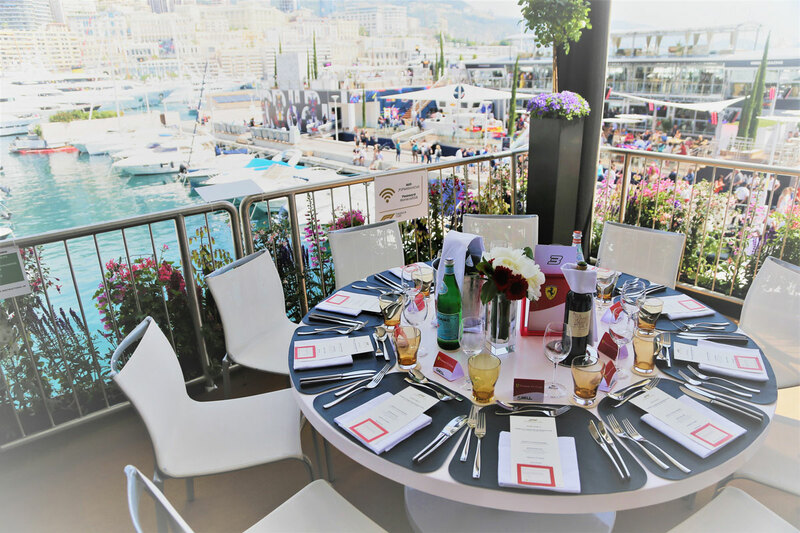 An open Wine and Champagne bar is available for guests along with a fine gourmet luncheon with fine wines. 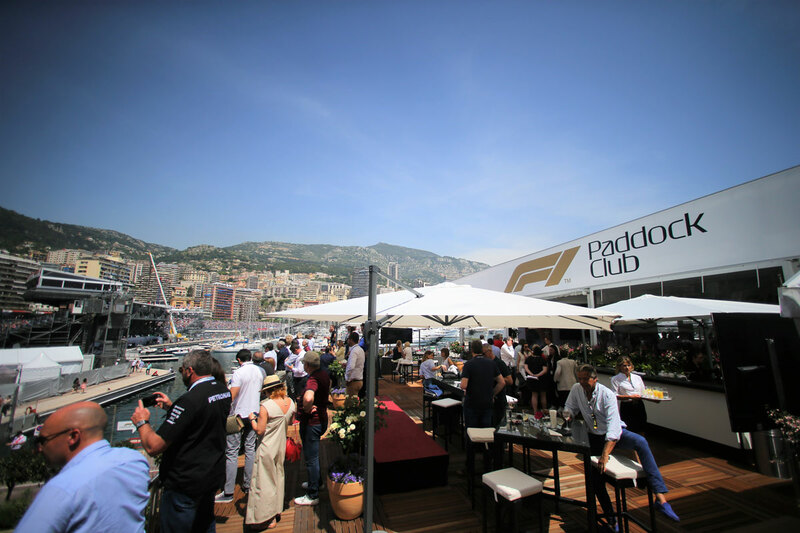 Guests will enjoy close up views of team personnel and garages during the amazing paddock club tour. 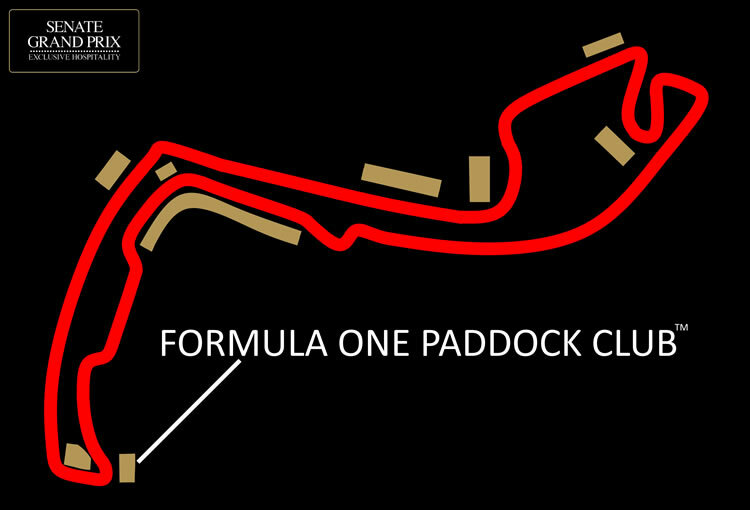 This once in a lifetime experience offers the perfect photo opportunity of your favourite teams and drivers, guests can also view the final touches being created before the big race.